In the first decade of the 20th century, South Pasadena seemed a great distance from Pasadena. South Pasadenans felt that they needed local expressions of basic civic institutions like churches and schools. 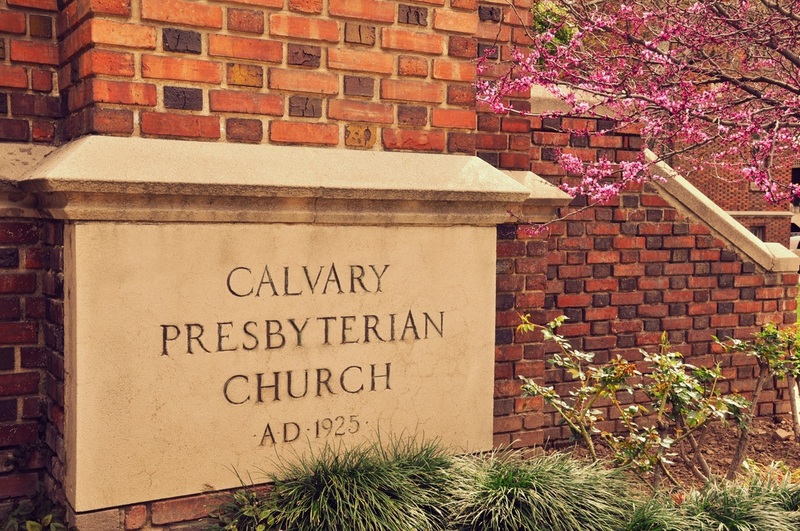 With help from the Pasadena Presbyterian Church, a local Presbyterian Church – Calvary Presbyterian Church was begun. The local citizenry was well disposed to the effort, whether by active participation or passive good will Calvary quickly rooted and then began bearing fruit in South Pasadena. Riding the general wave of prosperity in the United States in the 1920’s the grand and solid brick central building, including the Sanctuary was built and put into service. Like all institutions, Calvary knew lean times during the depressed decade of the 1930’s. There was sufficient vitality and resilience to hang on until the post WW II baby and family church boom. In this wave Calvary built the two classroom buildings that now serve as our Pre-school campus. As we have moved into the 21st Century, CPC has been blessed by a number of families with decades - sometimes over three generations - of dedication to service in and through CPC, along with a growing number of persons and families who find at CPC a great welcome, and ample opportunity for their gifts, talents and perspectives to impact the ongoing ministry and future of CPC.